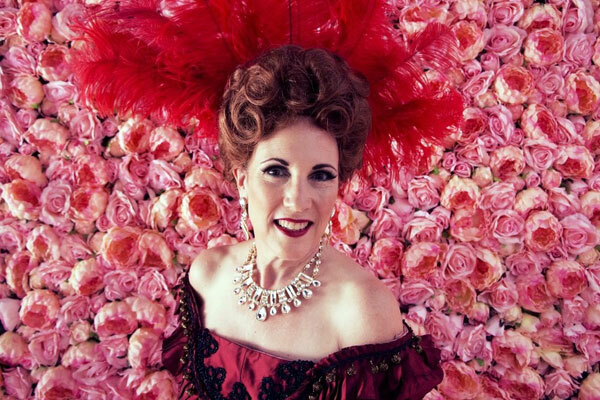 Comedienne Poppy Champlin is headed back to San Antonio with her unique comedy revue, The Queer Queens of Qomedy, for a one-night-only gig on September 5 at the Laugh Out Loud Comedy Club. 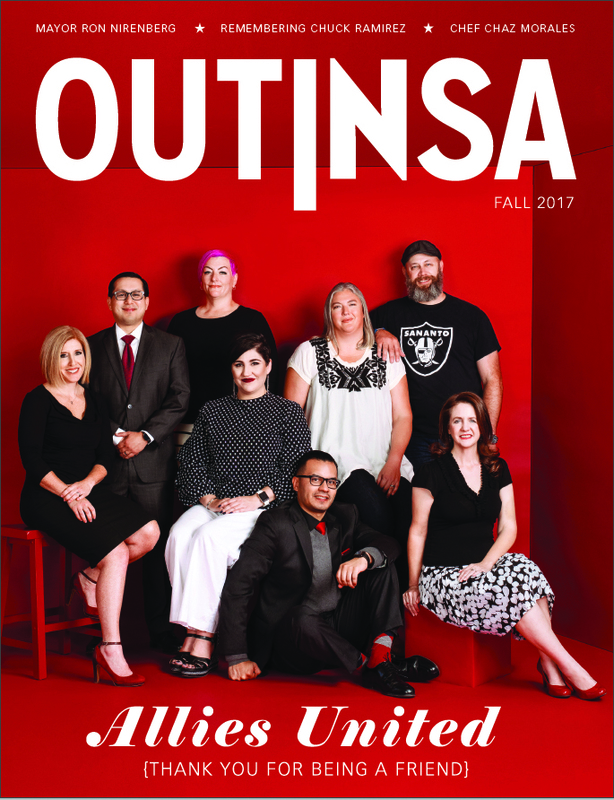 Queer Queens is a four-city tour that starts in San Antonio and goes on to Austin, Houston, and finishes up in Dallas. Champlin’s sidekicks on the tour are two of the funniest women in Texas: Sandara Valls from Laredo and Crist Guzman from Dallas. Champlin has been producing the revue for several years now featuring a rotating cast that’s included Vickie Shaw, Carol Leifer, Julie Goldman, Michele Balan, Jessica Kirson, Karen Ripley, Mimi Gonzalez , Jennie McNulty, Dana Eagle, Roxanna Ward, Marga Gomez, Lisa Koch, Barb Neligan and Gina Yashere. Once crowned “America’s Funniest Woman,” Champlin has had a long and stellar career that includes appearances on LOGO, Showtime, HBO, VH-1, Joan Rivers, Oprah, Comedy Central and Entertainment Tonight. 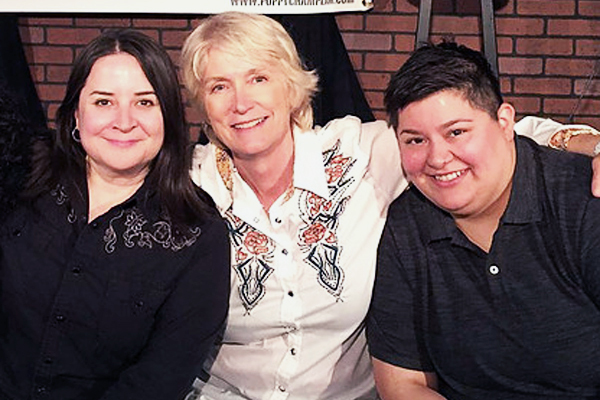 Valls, a native of Laredo, Texas, who now lives in Los Angeles, has been featured in two Showtime specials, The Latin Divas of Comedy, and Pride: The Gay and Lesbian Comedy Slam. Curve Magazine has boasted that Valls is “one of the top badass comics to watch for.” In June, Valls performed at Pride San Antonio’s Pride Bigger than Texas Festival. Guzman got her start in radio working behind the scenes at Power 108 in Waco where she developed her own show, This & That. In Dallas, she regularly performs in at Hyenas, Hat Tricks and the Dallas Comedy House. According to Champlin, Guzman’s act recounts hilarious tales of LGBT marriage and family situation that “almost” everyone can relate to. A portion of the Queer Queens of Qomedy‘s box office proceeds will be donated to Pride Center San Antonio. The Queer Queens of Qomedy, September 5 at 7:30 p.m. at the Laugh Out Loud Comedy Club, 618 NW Loop 410. General admission is $25. VIP Package is $40 and includes meet and greet with the cast and priority seating. Click here to purchase tickets.